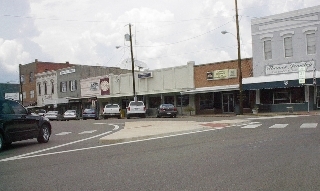 CROCKETT, the county seat and largest community in Houston County, is at the junction of US287 and SH7, 19, and 21 in the central part of the county. 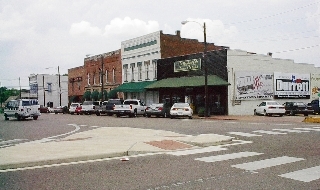 When Houston County was established in 1837, Andrew Edwards Gossett, an early settler from Tennessee, donated land for the county seat. 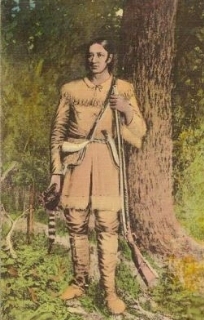 Gossett and his father, Elijah Gossett, named the settlement for David Crockett, a former neighbor in Tennessee. Crockett is said to have camped near the town site in January 1836 on his way to San Antonio and ultimately, the Battle of the Alamo. County officials chose the site because of its proximity to the Old San Antonio Road. 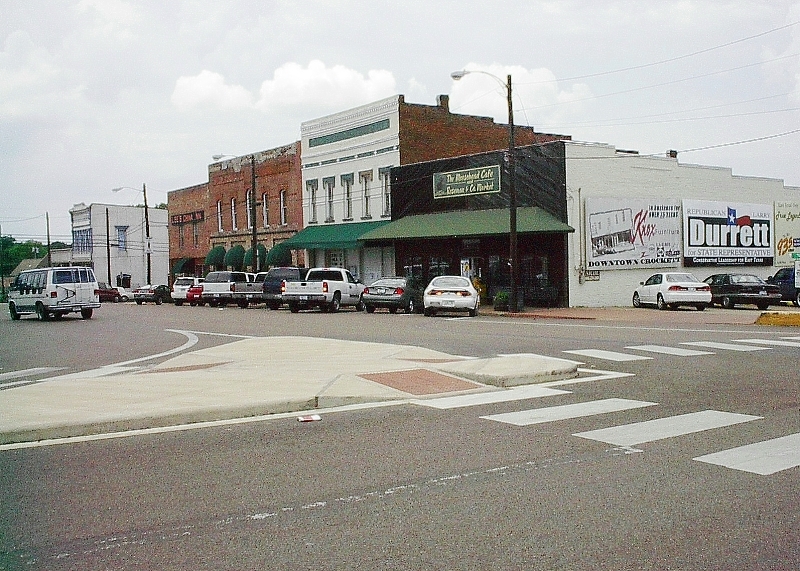 The town was incorporated on December 20, 1837, and a post office opened there on March 31, 1838. During the early years mail was delivered twice a month, and a stagecoach ran at intervals from Nacogdoches. In 1839 raids by the Alabama-Coushatta and Cherokee Indians forced the town's residents to take shelter in the fortified log courthouse. Main square has been the site of five courthouses, the first an fortified log structure. 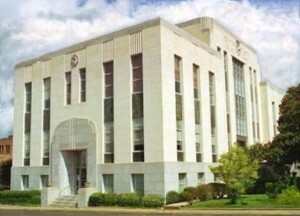 The fourth courthouse was built in 1885. 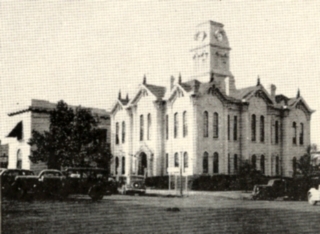 After the fourth courthouse burned, the fifth and present courthouse was constructed during the 1937-1940 time frame. Serving on the Commissioners Court during the final courthouse construction was: R.L. 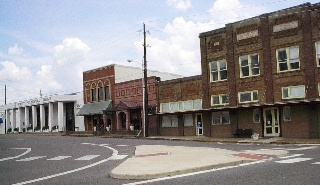 Langham, C.A. Story, E.H. Chandler, M.B. Creath and J. Dawson Robbins. Blum E. Hester, native son, was named as the architect. Several early schools operated in the vicinity of Crockett, among them Crockett Academy, built a half mile east of the courthouse about 1855. Several early newspapers were published in the town, including the Crockett Printer, begun in 1853 by Oscar Dalton, and the Crockett Argus, first published in 1857. The first recorded Mayor was Col. D.A. Nunn who served around 1850. Town government reorganized in 1870 and Major J.C. Wooters was named. Other early mayors have been Dr. S.T. Beasley, J.W. Young, C.L. Edmiston, H.J. Trube, Sr., J.G. Beasley, Sr., R.M. Sims, T.D. Craddock, J.G. Beasley, Jr, Barker Tunstall, Jr., and J.B. Sallas. 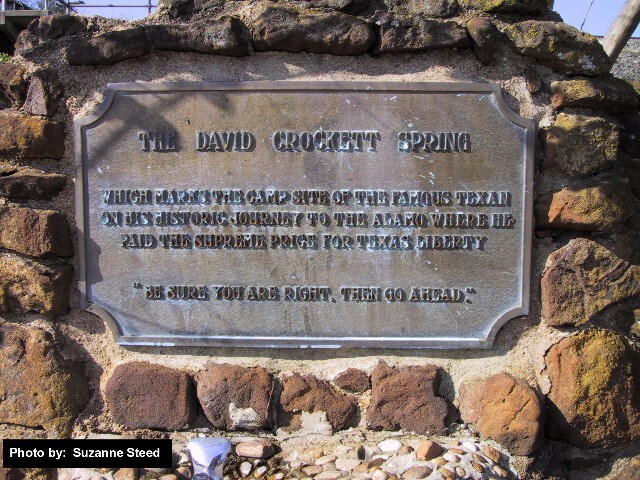 During the Civil War Crockett served as a mustering point and training center for Confederate forces. 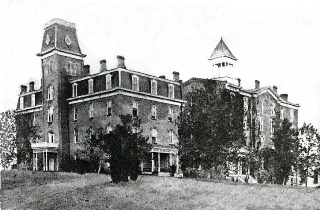 In 1865 the courthouse and most of the town burned, so that most of the county's early records were lost. 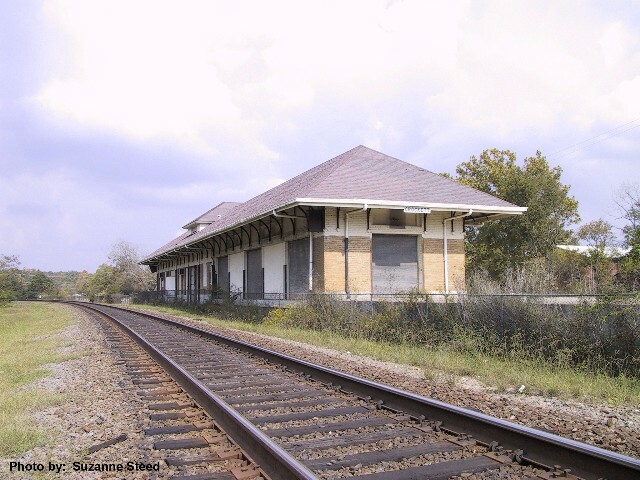 In 1872 the Houston and Great Northern Railroad was built through Crockett, thus assuring its place as a regional trading center and spurring the growth of the lumber industry in the region. 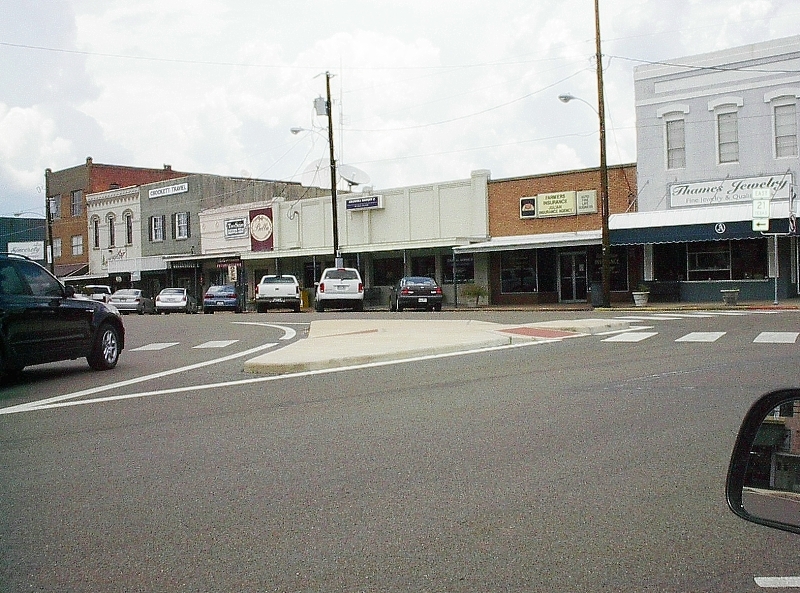 By 1885 the town had a bank, a hotel, an opera house, and several schools; Baptist, Methodist, and Presbyterian churches; a weekly newspaper, the Texas Patron; and an estimated population of 1,200. A school for black girls, later known as Mary Allen Junior College, opened in Crockett in 1886. In 1904 a lignite mine was opened just south of the town and at its height around 1910 produced twenty-five carloads a day. Wildcatting for oil began around the same time, but local oil was not produced commercially until 1934. 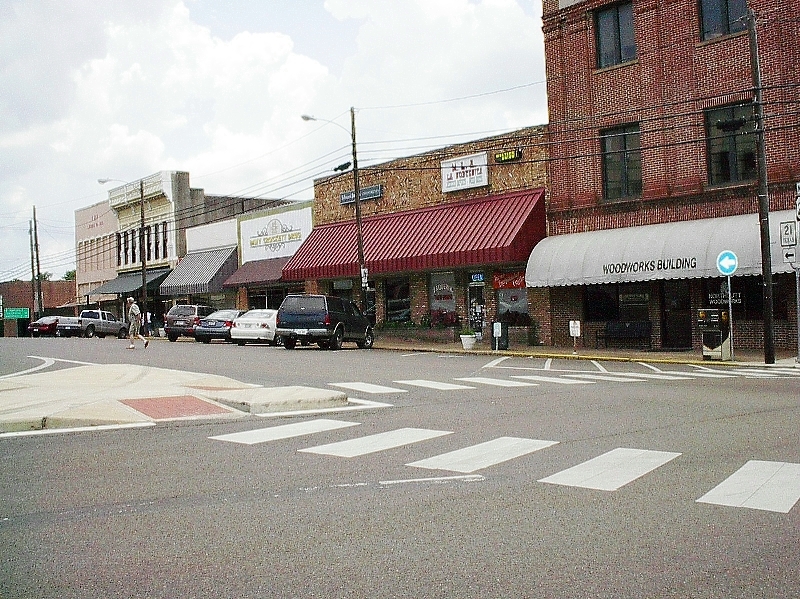 Although the decline of the timber industry after World War I affected the economy of the county, Crockett continued to prosper during the 1920s and 1930s, reaching a population of 3,063 in 1925 and 4,441 in 1936, when it had twenty-one businesses. After World War II Crockett grew steadily; it topped the 5,000 mark in the early 1960s and reached 7,000 during the 1980s. 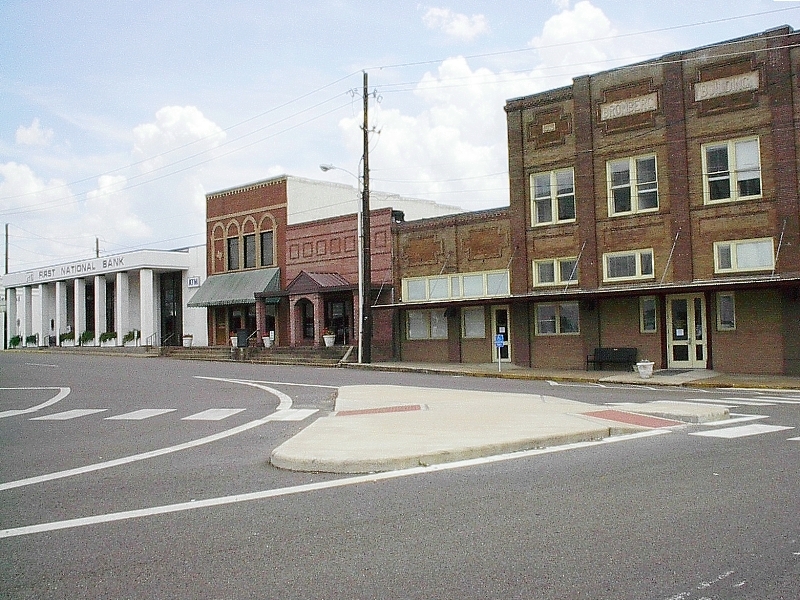 In 1990 the town had a population of 7,024 and 180 rated businesses. In 2000 the population was 7,141 with 479 businesses. The local economy was based on agriculture and the production of furniture, plastics, chemicals, and clothing. 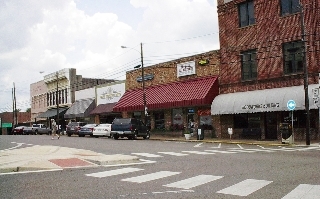 Some attractions in and around Crockett include: its many old homes, a Fiddlers Festival in June, a rodeo in July, Piney Woods Fine Arts Association activities, Camp Street Cafe (located 2 blocks from the town square), Visitors Center & Museum, Houston County Lake, and the John H. Wooters Public Library (with a very good research department). BIBLIOGRAPHY: Armistead Albert Aldrich, The History of Houston County, Texas (San Antonio: Naylor, 1943). Houston County Historical Commission, History of Houston County, Texas, 1687-1979 (Tulsa, Oklahoma: Heritage, 1979). Houston County Cemeteries (Crockett, Texas: Houston County Historical Commission, 1977; 3d ed. 1987) & Handbook of Texas Online - Eliza H. Bishop and Christopher Long.